Left to their own devices leaves can become a serious nuisance. Leaves can be a nuisance but they can also be great for improving soil quality and moisture. Safety for pedestrians and for visitors is essential as leaves start to fall, and Autumn’s dampness coupled with fading light can make public areas hazardous. Large leaf falls tend to cause drifts of moist, rotting vegetation that destroys grass and creates slippery surafces. Leaves left on the soil provide a great hiding place for garden pests during the winter months. Ground Level is capable of not only clearing large areas of leaves but also in helping you to use Nature’s goodness to improve your property’s soil content and ensure your flowers, bushes, roses and shrubs are benefitting in the most natural way. 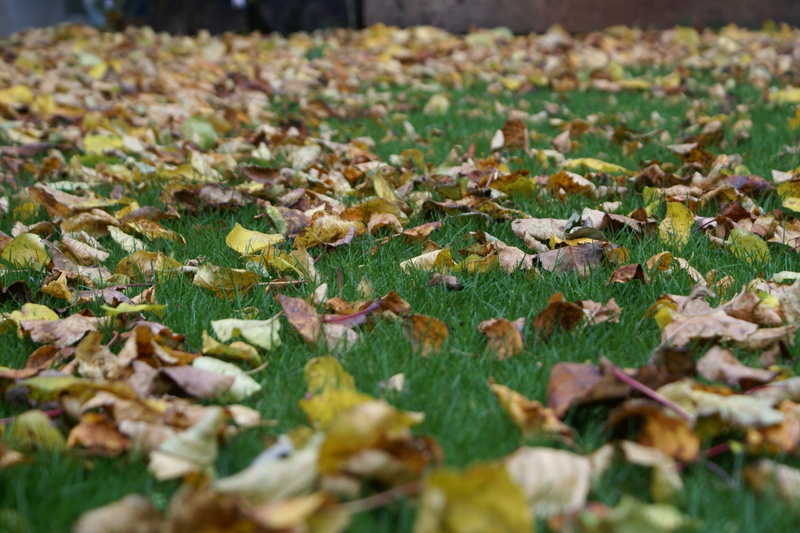 Ground Level Gardening clears away unwanted leaf fall and can either arrange for you to have your own cost effective on-site leaf mulching facility or provide a take-away service on your behalf.